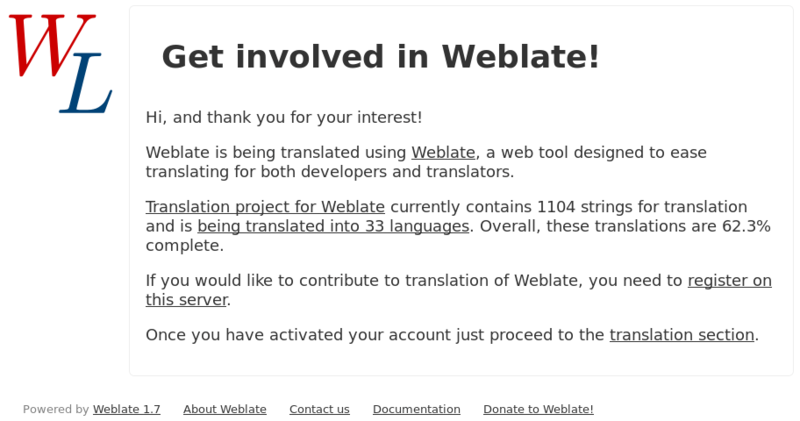 Weblate allows translators to comment on both translation and source strings. Each Component can be configured to receive such comments on email address and sending this to developers mailing list is usually best approach. This way you can monitor when translators find problems and fix them quickly.